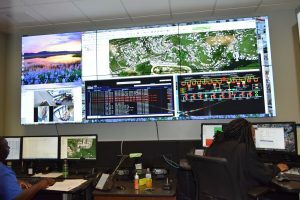 An autonomous public utility created by Virgin Islands Legislature in 1964, the Virgin Islands Water and Power Authority (WAPA) generates and distributes electricity to approximately 55,000 customers throughout the territory. 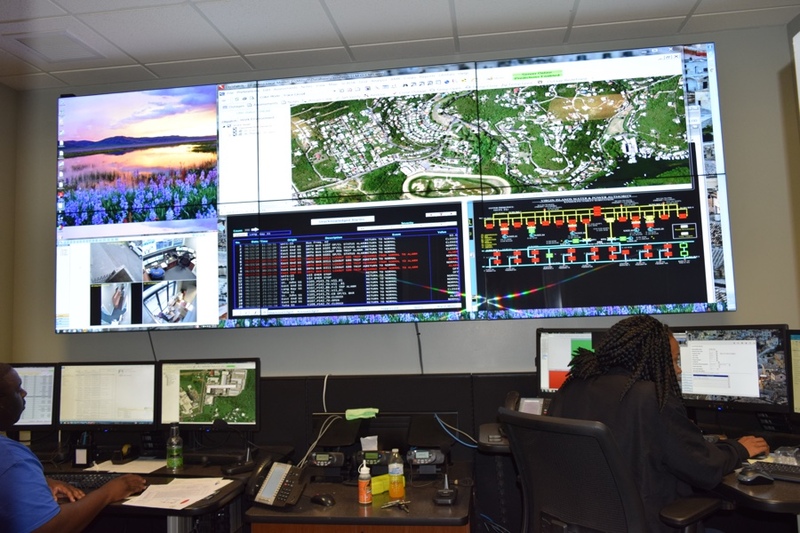 It also provides desalinated, potable water to 13,000 customers in the major commercial and residential centers of Charlotte Amalie (St. Thomas), Christiansted and Frederiksted (St. Croix) and Cruz Bay (St. John) as well as certain subdivisions. Electrical service conforms to U.S. standards: 110/220 volts single phase or three phases, 60 cycle AC, making converters commonly required in Europe unnecessary. 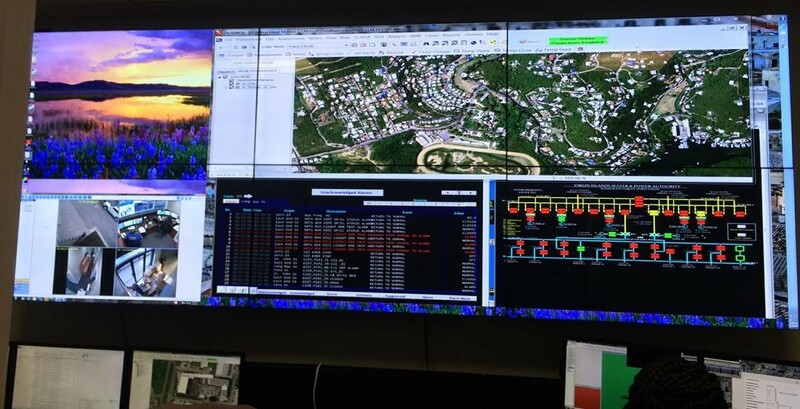 Currently, WAPA relies exclusively on fuel oil, purchased under contract from the HOVENSA refinery on St. Croix, to power its electric generating units. It operates seven generating units on St. Thomas and six generating units on St. Croix. Customers on St. John are provided power from St. Thomas through underwater cables with back-up power available from an emergency generator.